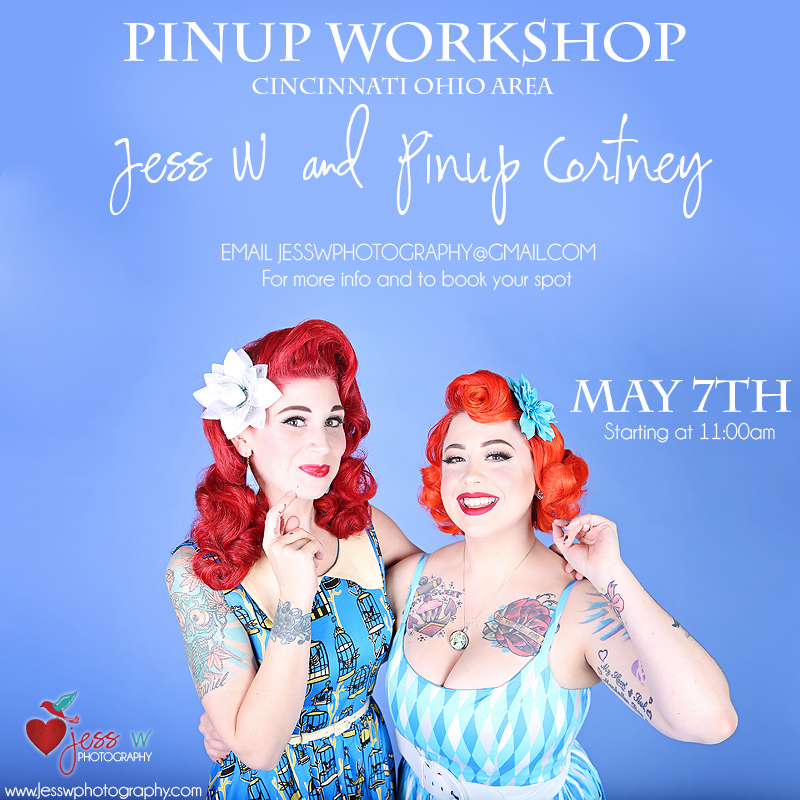 Our Spring Pinup Photo sessions in Cincinnati OH are completely booked BUT don’t worry you still have an opportunity to work with us May 7th at 11:00am We are teaching our Pinup Workshop Hosted by Cornfield Customs LTD in Cincinnati OH. 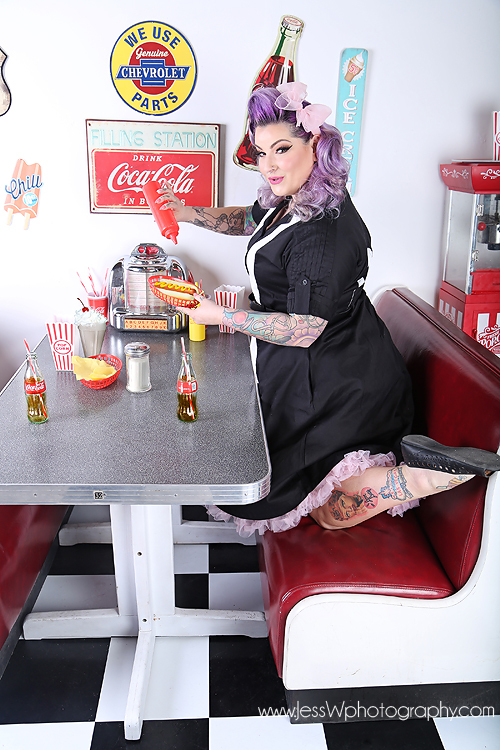 Have you heard of the new pinup clothing retail website www.vegaspinups.com ? All Items are Hand picked by me! When stocking merchandise I keep several things in mind Comfort, affordability, and sizing just to name a few. I would not sell anything I wouldn’t purchase and wear myself. We Carry Beautiful separates to mix and match. Make up your perfect outfit with Cardigans, Skirts, Leggings, peasant tops, belts and more! We also carry plenty of Pinup Dresses for a quick and easy look! Of course we have plus sizes as well up to 4X in a lot of our items!